The Company was established in 2016 from the former Logistics Department of TIM SA. 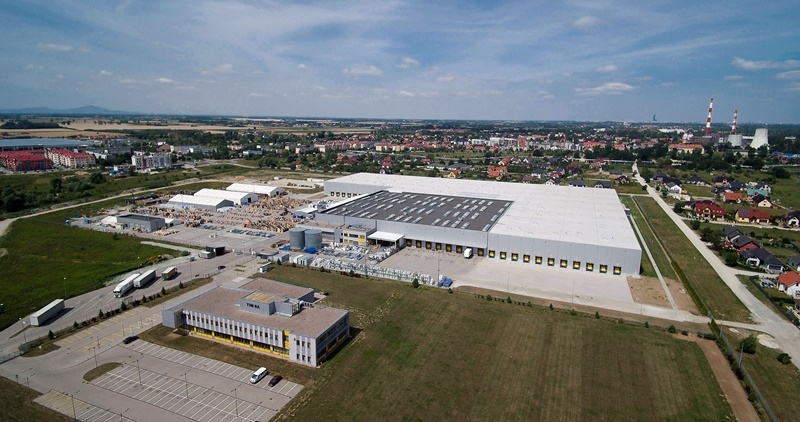 As of 1 July 2016 it has been the operator of the formerly owned by TIM SA logistics centre in Siechnice near Wrocław, which also serves as the registered office of 3 LP SA. The facility handles orders from the customers of companies of the TIM Group of Companies (mainly TIM SA and Rotopino.pl SA), as also from other companies selling online. After the extension, ended in 2016, and having increased the warehouse space by almost four times, the 3 LP SA logistics centre specializes in the outsourcing of logistic services to the e-commerce sector entities.